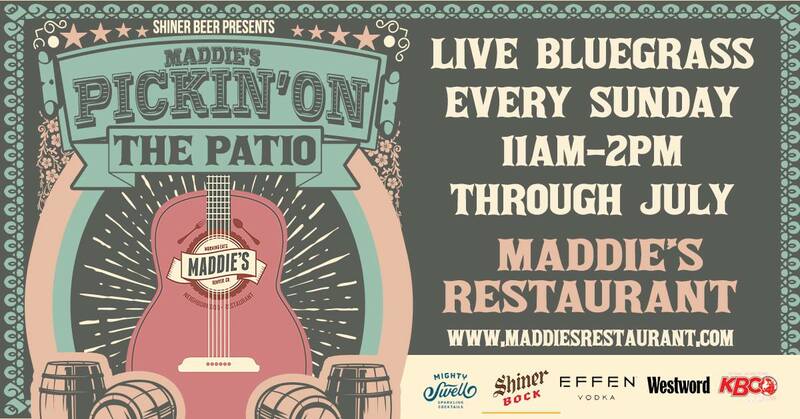 Be Sure to come to Maddie's on July 23rd for Great Food, Drink, and Music! Maddie’s Restaurant has been designed with my daughter’s zest for life in mind; it reflects my amazing little girl’s ever-smiling disposition and boundless joy. This restaurant is a tribute to my daughter, and to our family, friends, neighbors and neighborhood. We are intent on creating for you our guest, an enjoyable experience, in a fun-filled, friendly environment, with a menu composed of our house-crafted, freshly-prepared sweet and savory dishes. We have expanded our operations, dining area, have an inviting outdoor patio that includes a fireplace. 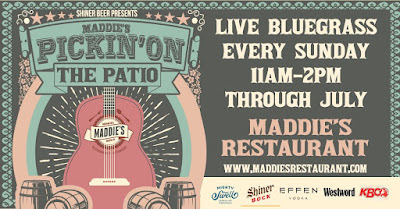 Maddie’s is now featuring a full line of Boyer’s Coffee and specialty beverages, catering meetings, parties and hosting events while still maintaining it’s neighborhood charm. We hope to make your morning and daytime eating experience an enjoyable one and look forward to serving you!